Two words struck us while interviewing Christa: resilience and hope. Amongst other hardships, Christa’s apartment building burned down and a plane she was in was struck by lightning. But, instead of staying stuck in anger and fear, she has actively chosen joy and hope and has chosen to make the world a better place through her many professional endeavors. If you want to find your pack, you have to howl. 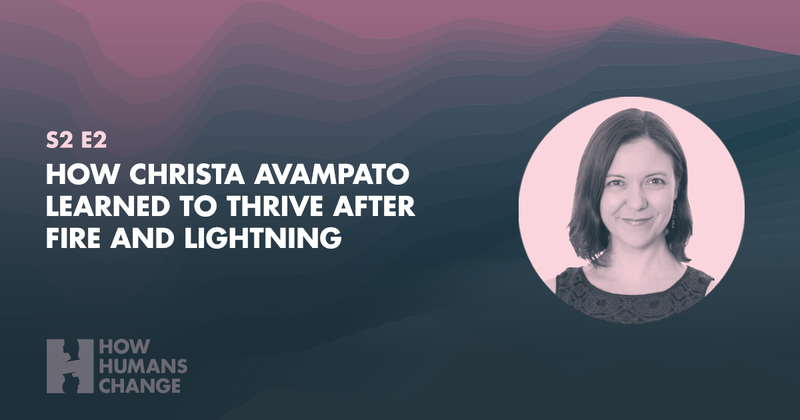 Christa is a writer for the Washington Post, the producer of NYC’s Secret & Lies, the author of Emerson Page and Where The Light Enters, and a product manager, and she will soon be returning to school to study Biomimicry. In fact, while our conversation went far deeper than career, it was Christa’s varied career that instigated the introduction.